Successfully Added 50Watt LED Grow Light - 250 LED Lights, 2950 Lumen, 174x Red, 68x Blue, 4x UV, 4x IR to your Shopping Cart. This spectacular LED grow light helps you to grow your favorite plants in any environment. For those of you who live in a place that offers limited natural light, this LED grow light offers great solutions for growing healthy plants. The gizmo comes with a total of 250 LED lights that together produce up to 2950 lumen. With an expected lifetime of up to 50,000 hours, this LED grow light will help you grow plants and increase your harvest for years to come. It features a simple plug and play design and comes with a number of hooks and strings that allows you to easily attach it to your ceiling or wall. The 50 Watt LED grow light features a 3:1 red/blue ratio. This is considered to be the most suitable ratio for your plant’s seeding and vegetative state. Therefore, you can be guaranteed that your plants will grow and provide yields like never before. 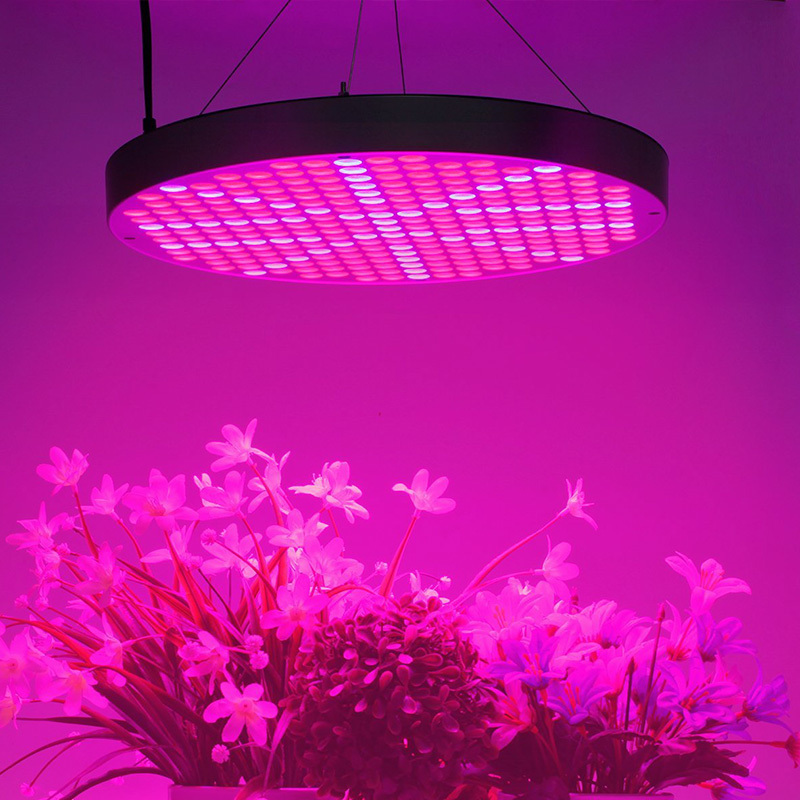 In total, your LED grow light comes with 174 red, 68 blue, 4 UV, and 4 IR LED lights. Whereas the red lights help your plants bloom and increase their harvest, the blue lights stimulate the production of protein – thus supporting their growth. With its durable design, this LED grow light offers an affordable and environmentally friendly way to grow your plants. From now on, you’ll be able to grow your favorite flowers and plants in any environment and enjoy yields like never before.